The FIA World Rallycross Championship is moving to France this weekend. The challenging Loheac circuit will play host to the ninth round of the 2015 season. The French event will feature no less than seven Audi Rallycross racers. Six will compete in the upper Supercar class and one in the Super 1600 one. EKS will field once again a pair of Audi S1 quattros. Team owner Mattias Ekström had an unlucky World RX meeting in Norway, he will try to bounce back and fight for the overall event victory. This is will be the first time for Eki in France. 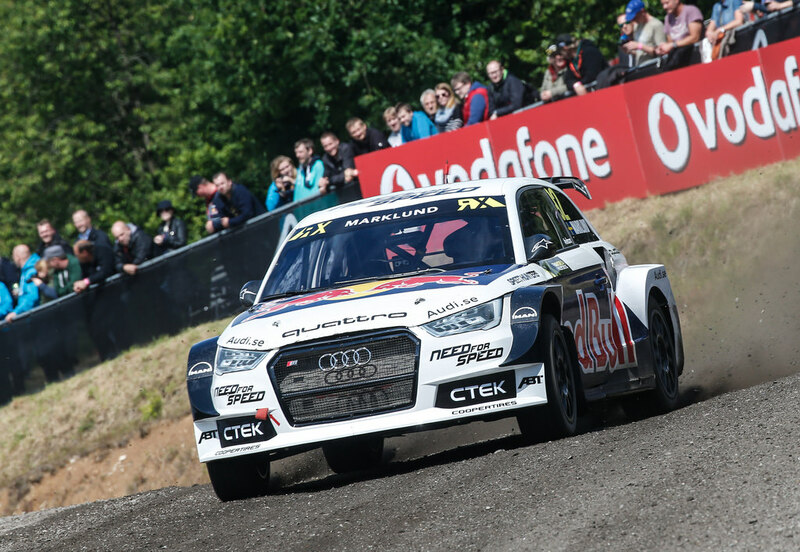 The second EKS entry will be in the hands of Anton Marklund. The young Swedish driver will be behind the wheel of the #92 Audi S1 and will be eager to perform well. 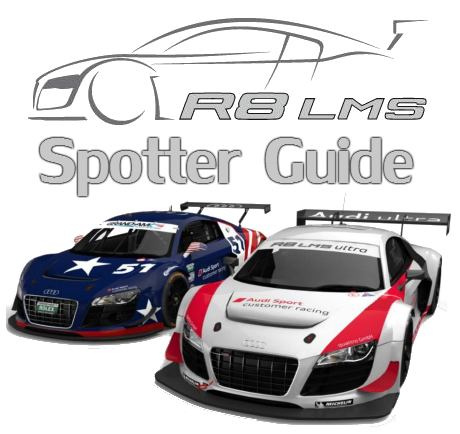 ALL-INKL Münnich Motorsport will enter the French event with two Audi S3. Team owner René Münnich will drive the #77 car. His team-mate Alx Danielsson will drive the sister #55 Audi. In Norway the ALL-INKL Münnich Motorsport performed very well with Alx Danielsson reaching the big final for the first time. 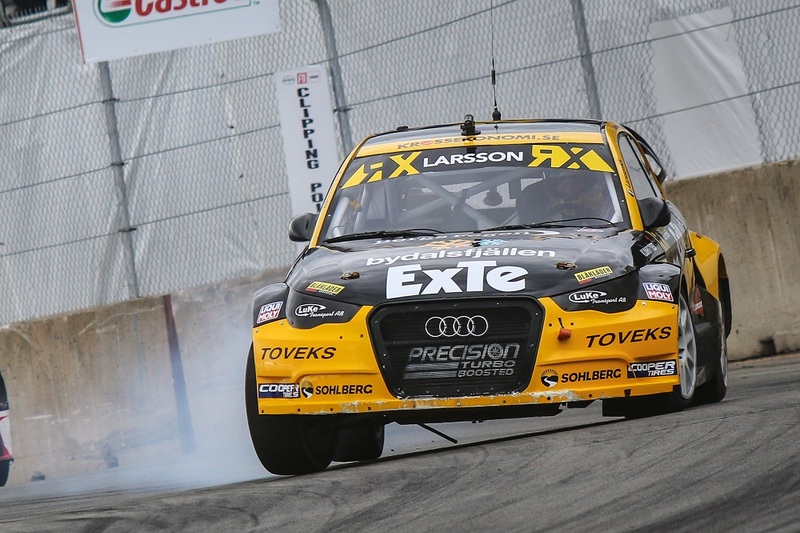 Robin Larsson will race Larsson Jernberg Racing Audi Supercar entry. 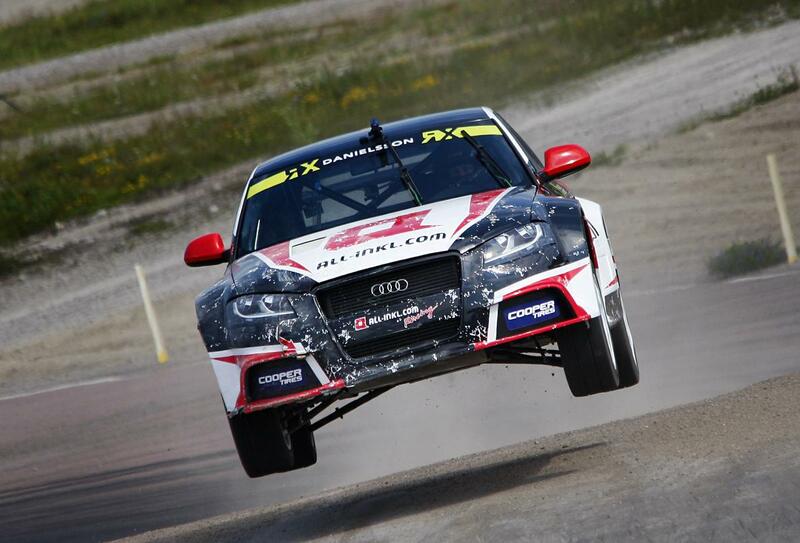 The 2014 European Rallycross champion will drive the #4 Audi A1. Larsson will try to shine again after a sensational overall podium in Hell. Another Audi A1 Supercar will take part in Loheac RX. Tamas Karai from Hungary will be behind the wheel of the #102 Audi A1 from team Racing-Com KFT. Yvonnick Jagu a regular Audi driver in the French Rallycross Championship will enter the #31 Audi A1. He will compete in the Super 1600 class. As usual in FIA World Rallycross Championship, the action will start on Saturday with the open practice followed by Heat 1 and Heat 2. Heat 3, Heat 4, the Semi-Finals and the big Final wil be held on Sunday.